Andy nominated for ‘Head Grower of the Year’ by Greenhouse Magazine! 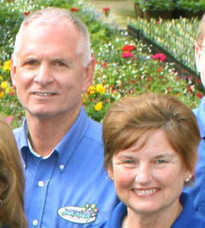 Congrats to Andy for being one of four finalists for ‘Head Grower of the Year’ by Greenhouse Grower magazine! We’re humbly proud of his efforts over the past 50 years! We are grateful to be celebrating 50 years of growing! Join as we celebrate on April 19th, 2014. 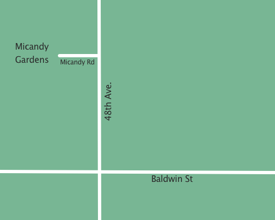 We will be hosting an open House at Micandy Gardens (7833 48th Ave. Husdonville, Mi 49428) from 10am to 4pm. There will be pleny of food, lots of laughter, and some fun reminiscing as well. Please RSVP by April 1st, by emailing to rsvp@micandy.com, or call 888-234-4913.